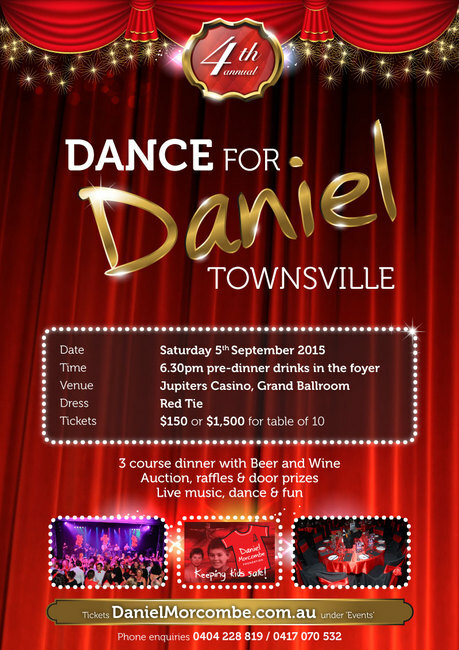 Join us in celebrating our 4th Annual Dance for Daniel in Townsville. 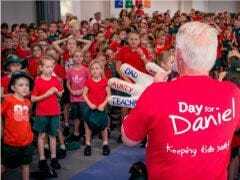 This sensational night will be held in the Jupiters Casino Grand Ballroom. Treat yourself to a 3 course meal with beer and wine and great entertainment. Auctions and Raffles will also be available. Please click on Event Registration to purchase tickets.